Last week we covered how an exploit from 2016 got attention of mainstream media just the other day and caused a big stir. 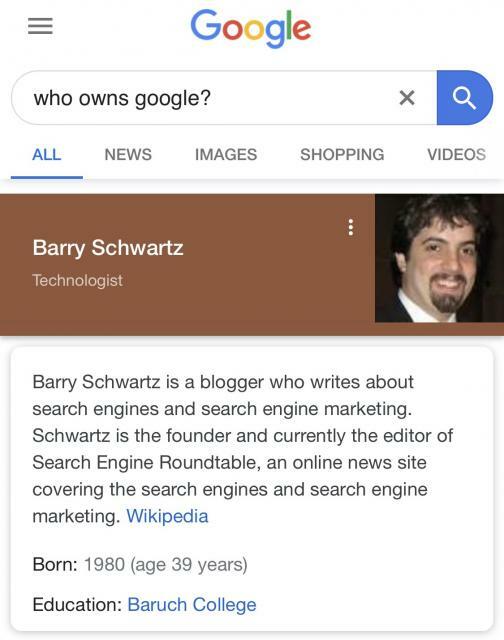 It took that to get Google to fix the issue. But now, I can no longer do such things. Google has stopped it from working. I just wish they did it 2.5 years ago. To be clear, I think the fix rolled out Friday, January 11th.